Garret Montgomery of Union City, Tenn., won a second place award in the Master of Science speech contest with his presentation on how a rice cultivar responded to an herbicide used to control annual broadleaf weeds. Montgomery was also elected vice chairman of the society’s Graduate Student Organization. He is a weed science graduate student in the Department of Plant and Soil Sciences. Tyler Dixon of Boyle, Miss., won first place in the Master of Science poster competition for his poster, titled “Evaluation of Weed Control Programs in Enlist Cotton in the Mid-South.” Dixon is an MSU graduate student in the Department of Plant and Soil Sciences. 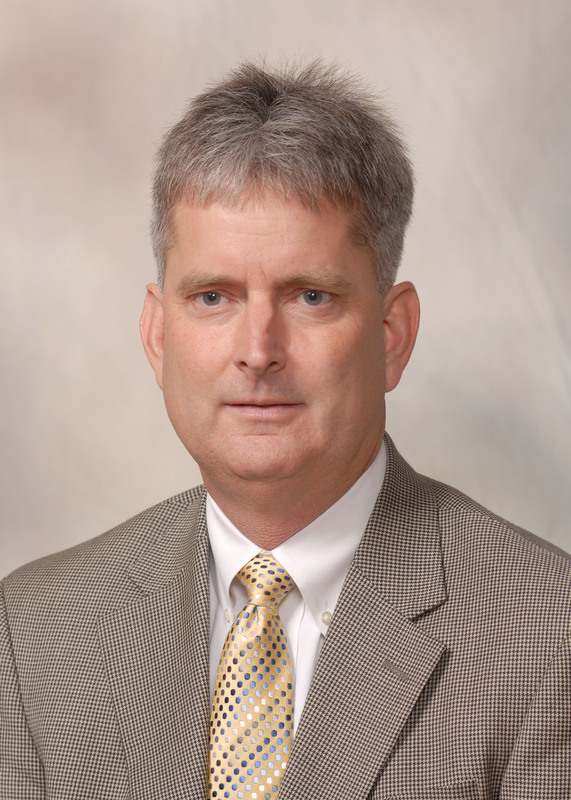 Dan Reynolds, a professor in the MSU Department of Plant and Soil Sciences, received the Southern Weed Science Society Distinguished Service Award. 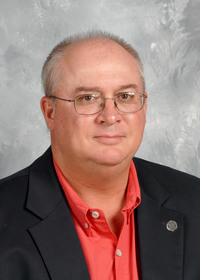 Reynolds holds the Triplett Endowed Chair in Agronomy. 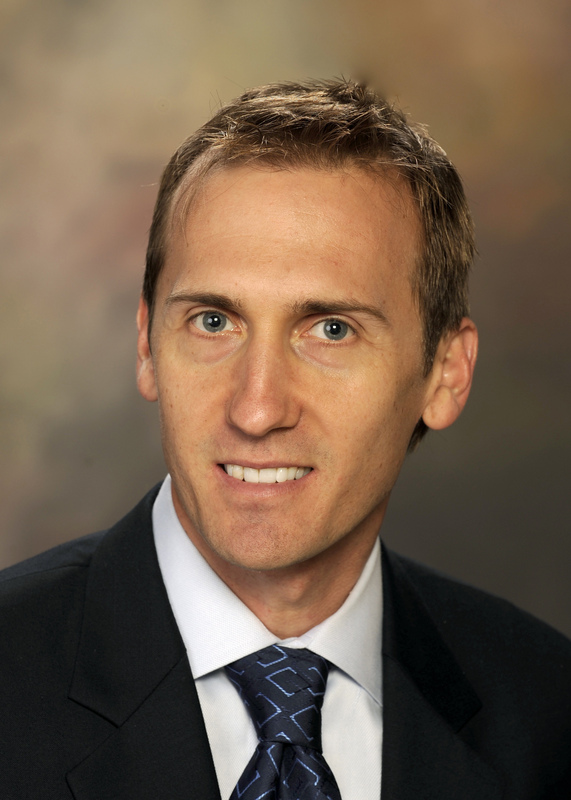 Reynolds has a three-way appointment with the College of Agriculture and Life Sciences, the Mississippi Agricultural Experiment Station and the MSU Extension Service. 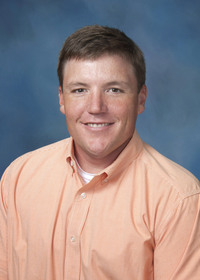 Assistant Extension professor Jay McCurdy received the Southern Weed Science Society Outstanding Ph.D. Student Award for his doctoral work at Auburn University. McCurdy is a newly-hired turf specialist in the MSU Department of Plant and Soil Sciences.